Film Club is one of this terms activity groups. Film Club meets to enjoy a movie together, something uplifting and life-affirming - Christian or otherwise - and a chance to enjoy friendship, and perhaps some popcorn! Every other Tuesday evening at 7:30pm. 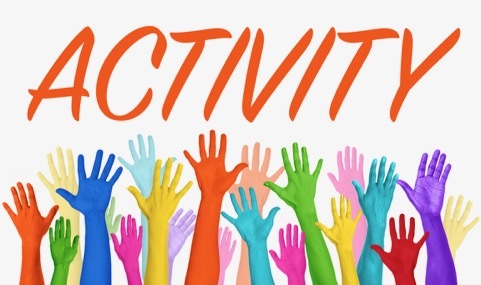 Activity groups run on different evenings so check out Whats On for more details.